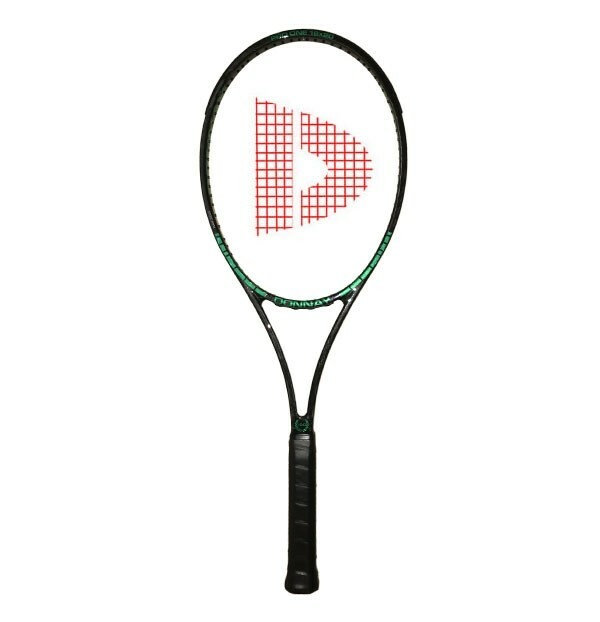 Announcing something new at Donnay, Custom Stringing & Racquet Work by our very own resident CEO & Master Racquet Technician, Howie Matthews. 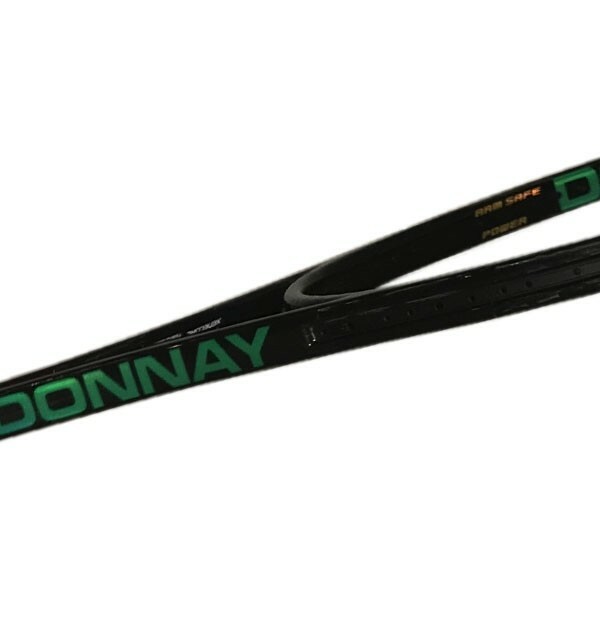 With over 44 years experience in racquet stringing & multiple degrees in Material Science & Engineering, Howie is one of the world's most talented stringers & we are lucky to be able to share his expertise with Donnay customers. 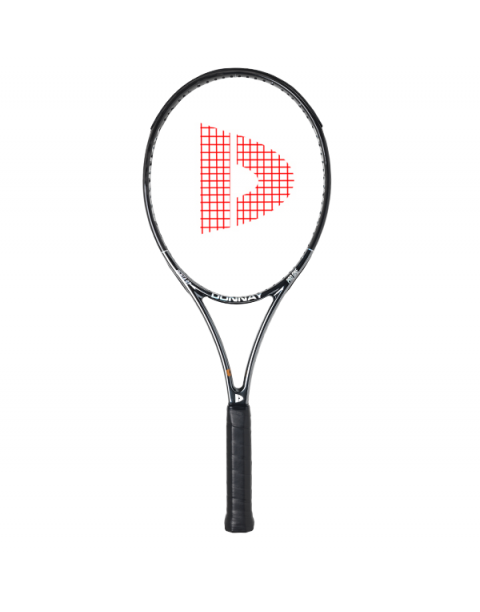 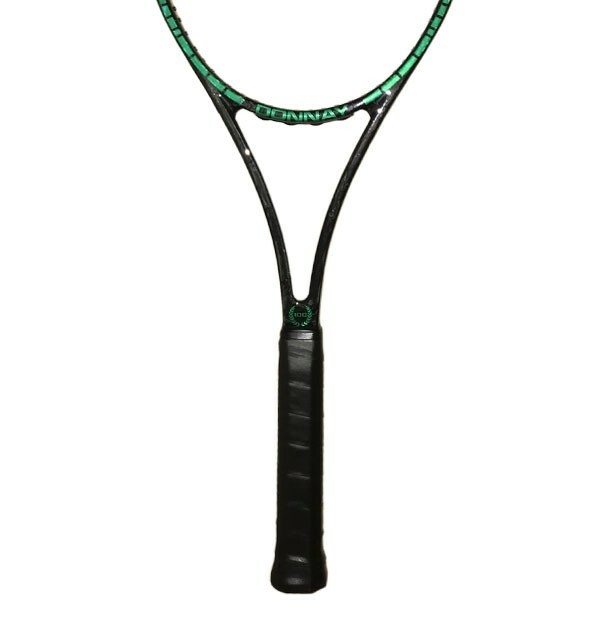 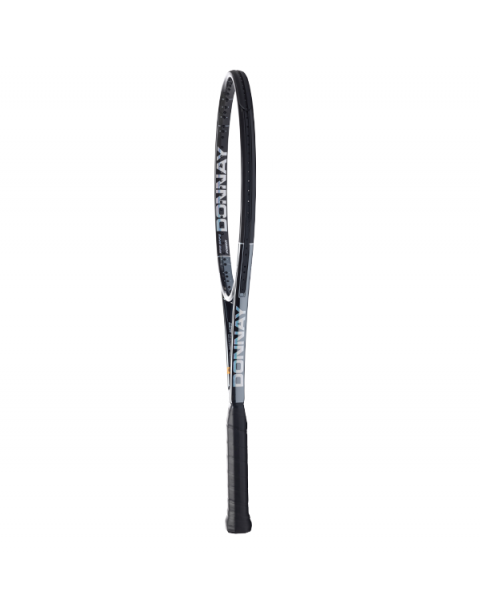 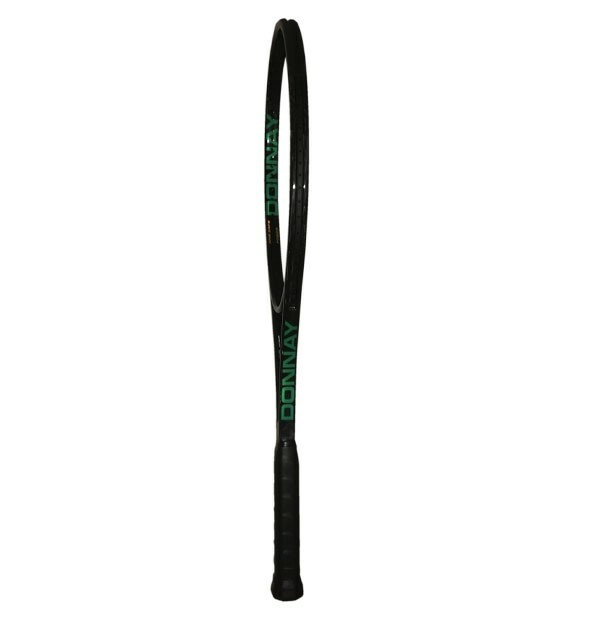 Also available will be a myriad of other types of racquet work, such as Custom: Weighting/Balancing, Gripping, Anti-Shock Mod's, Racquet Matching, and of course answers to any & all questions.